Apple made it official today, confirming the previously rumored date of the first Wednesday in September. The venue is once again at Bill Graham Civic Auditorium in San Francisco, with the familiar start time of 10 a.m. PT. Expect the iPhone 7 and 7 Plus — or whatever they may be called — to be unveiled by CEO Tim Cook and company. 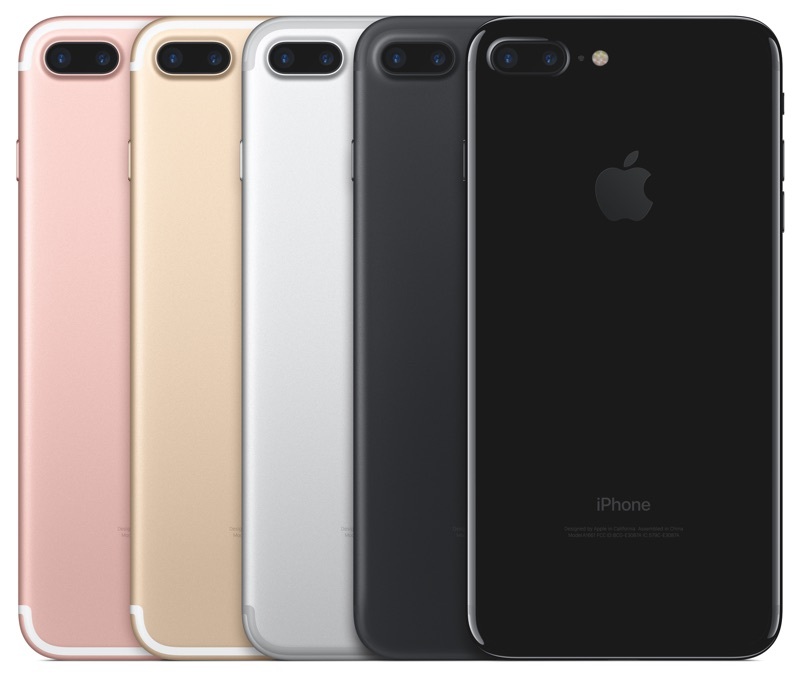 The current rumor mill points to nearly identical external designs to the iPhone 6S and 6S Plus, improved cameras (with a dual-lens system on the larger iPhone), and — most controversially — no headphone jack. September Launch for iPhone 5? Cheaper 8GB iPhone 4 to be out soon! iPhone 5 to be launched on September 7! iPhone 5 on October 4th by Tim Cook! Previous The Tesla Submarine.. 50% Done? Next Internet Explorer and Tracking Feature!? !